Open to the Public for the First Time Ever! Many Members Have Reported Results By Week 2! The Lies of the Fitness Supplements Biz Exposed! 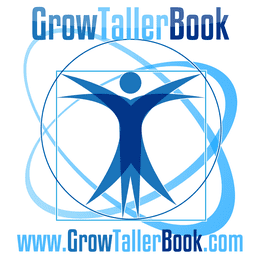 The Most Important Exercise For Height Growth!